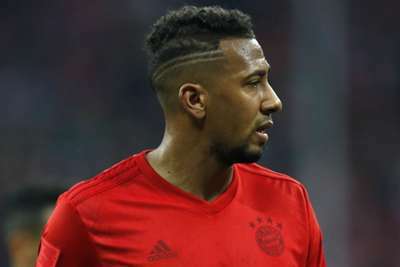 Jerome Boateng has a "50-50" chance of leaving Bayern Munich and could join Paris Saint-Germain, the German club's president Uli Hoeness has said. Germany international Boateng, 29, has spent the past seven seasons in Bavaria but Hoeness has revealed the centre-back informed chairman Karl-Heinz Rummenigge of his wish to leave. PSG signed German defender Thilo Kehrer from Schalke this week and Hoeness believes Boateng could be bound for the French capital too. "The chances of a transfer are 50-50," Hoeness said in an interview with Sky. "Jerome told Karl-Heinz Rummenigge that he wants to move. 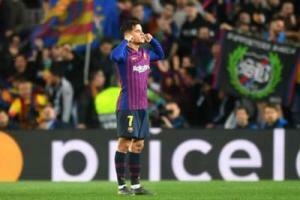 If the player wants to leave and we have alternatives, then you have to deal with them. "I think it's Paris [Saint-Germain that are interested]. Loaning is only possible if there is an offer to buy next year. "We're happy if he stays, he's a fantastic player."